This “ticket” allows you instant access to the MP3 of the replay! You don’t even have to make the live call to experience these “mini-sessions”! 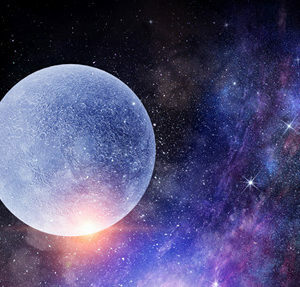 Each year new codes come in for the Planetary Grid through the Heart Field beginning with the Sun into the sign of Leo, which rules the “Heart”. The 8-8-18 is the is the Peak of this Portal and Alignment with the Galactic Center and the Star Nations of Sirius, beaming in Waves of New Codes for Power, Wisdom, Abundance, Strength, Prosperity and Wealth (of Spirit) from the Star System of Sirius! 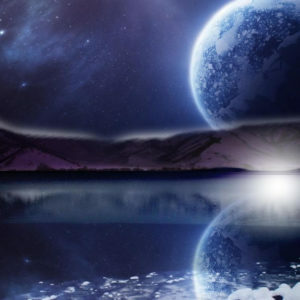 It is an Acceleration of Consciousness on the Planet. When you participate consciously, you will benefit more powerfully and receive assistance through your “I AM” Presence with integrating and Balancing! 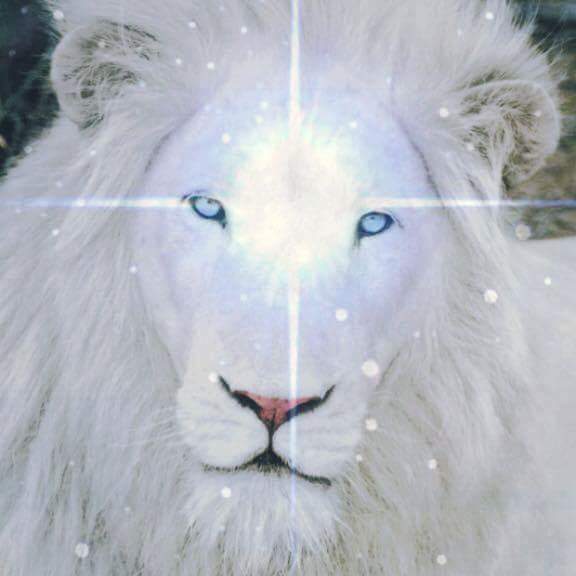 Since this particular Lion’s Gate is poised between 3 eclipses and is prior to the New Leo Moon Eclipse on the 11th of August, it holds even more significance! I am super Excited to see what is ready to come through with this Live Activation! 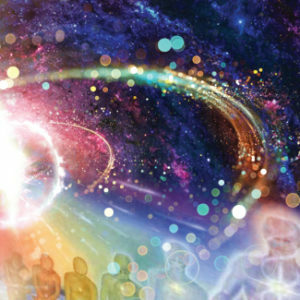 It really feels significant for all of us and will allow us to calibrate the High Frequency codes, assisting in holding our Resonance, as we anchor these new Codes into our 3-D lives, expanding our Evolutionary Journey of Ascension! 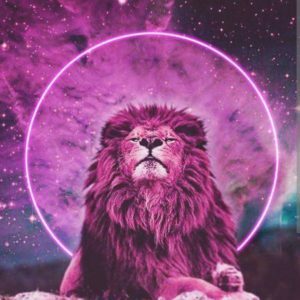 The Lion’s Gate Portal will close as the Sun enters Virgo later in August 2018! 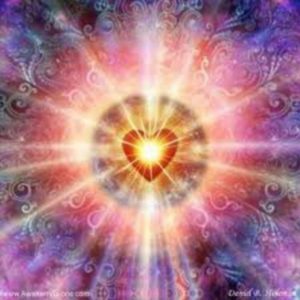 Just as all of my classes and material, this Live Call was calibrated and co-created to the Consciousness of each Participant in Resonance with this Activation, even if you cannot make the Live Event, (even if you register after 8-8-18 and receive the replay, you will receive what is specifically calibrated for you etc, i.e. ALL TIME IS NOW)! This Live Activation Call is approximately 90 minutes ! This Activation is facilitated through my “ I AM” Alchemy Team as well as co-created with your “I AM” Presence! This allows you instant access to the MP3 of the replay (Live event was 8-8-18)! You don’t even have to make the live call to experience these “mini-sessions”! !